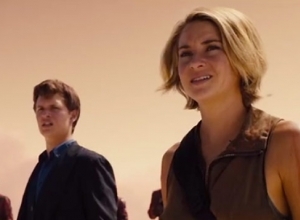 Should producers be looking to cast a new Tris if ‘Ascendant’ moves to the small screen? Actress Shailene Woodley doesn't seem too keen on the idea of moving the Divergent series to television for its final instalment, Ascendant. 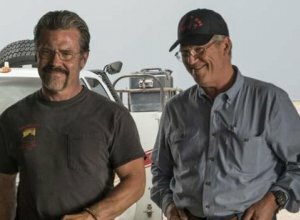 While no final plans have been announced, it has been reported that the series is set to end on the small screen, after the disappointing box office performance of the latest movie. Their relationship kind of reflected that of Efraim and David. 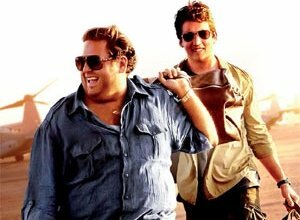 In the new comedy-drama War Dogs, Jonah Hill and Miles Teller play childhood friends who meet up again in their late 20s and go into business as arms dealers. Since it's based on a true story, both actors were keen to dive into the roles. Hill says he was aware of the story from a Rolling Stone article, but found out that The Hangover director Todd Phillips had already bought the rights. "So I reached out to him," Hill says. "And I said, 'If you ever make a movie out of this, I'd love to talk about playing Efraim because he is one bizarre, messed-up character.' I was just really attracted to how insane the story was and that the characters were people my age doing these insane things." Teller agrees that the characters' age was a key factor in his interest in the role. 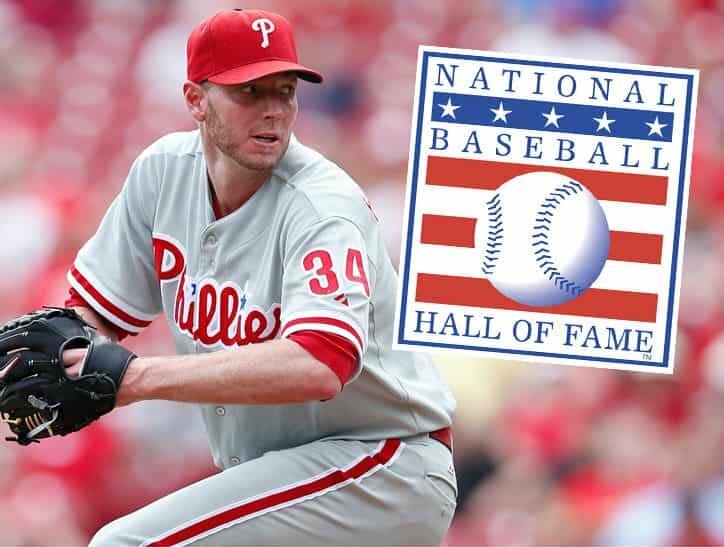 "I think that these guys' youth kind of gave them a certain feeling that maybe they didn't have as much to lose," he says. "It's rare to get a script for guys in their 20s that are actually doing things with big responsibility or a more mature tone. And I was excited to play the straight guy who actually has more of a moral compass. Those aren't always the parts you're getting." 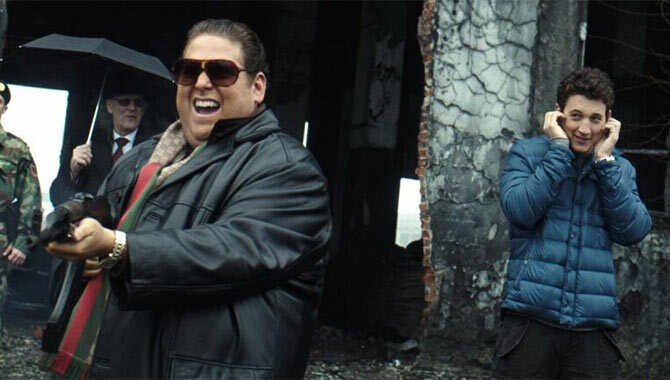 While Teller was able to work with David Packouz, the man he plays in the film, Hill still hasn't met Efraim Diveroli. "As written, Efraim was kind of outlandish, colourful, deceitful and manipulative," Hill says. "But also everyone described him as very charming. So that was the great challenge." In working on the role, he also began to understand Efraim's morality. "It's the 14-year-old version of yourself that goes, 'Hell, yeah!' but you don't examine the outcome," Hill says. "You see the snapshot and want to live in that snapshot, but you don't see the moral, physical, legal repercussions. You're just thinking like a kid." Due to previous work commitments, Hill and Teller didn't have the usual time to bond before filming began. But Hill says this actually worked in their favour. 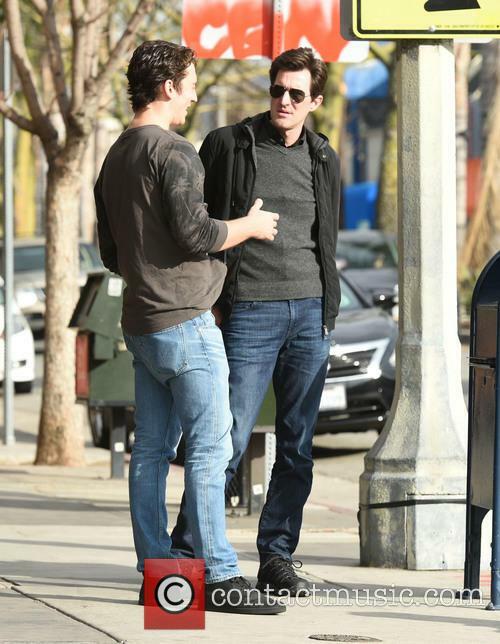 "These are two people who were really close but haven't seen each other for a long, long period of time," he says. 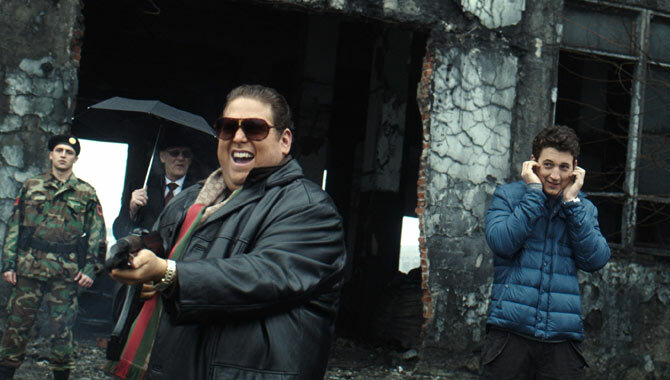 "On the set, I think we got to really bond because we started the movie in Romania." Teller agrees: "Yeah, you bond when you're just waking up at 2am in a country where you don't know anybody and you don't know anything!" The latest try at bringing the comic book franchise to life on the big screen turned off critics and turned away audiences over the weekend. 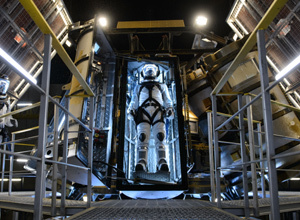 The latest Fantastic Four movie starring Michael B. Jordan and Miles Teller opened at the US box office with a disappointing $26.2 million over the weekend, taking the number two spot and falling way short of its predicted $40million opening. The film had a budget of around $120 million and studio Fox has already lined-up a sequel for 2017. Fantastic Four fell short of expectations at the US box office. 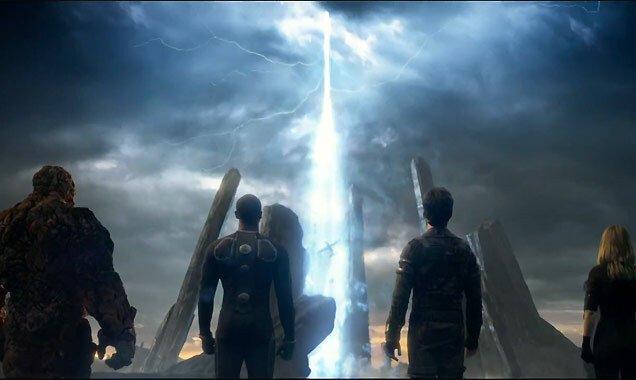 Fantastic Four will now go down as one of the worst openings for a film based on a Marvel property, taking a little more than Ghost Rider: Spirit Of Vengeance, which opened with $22.1 million in 2012. The film suffered from bad reviews and currently holds an embarrassing 8% rating on review site Rotten Tomatoes. 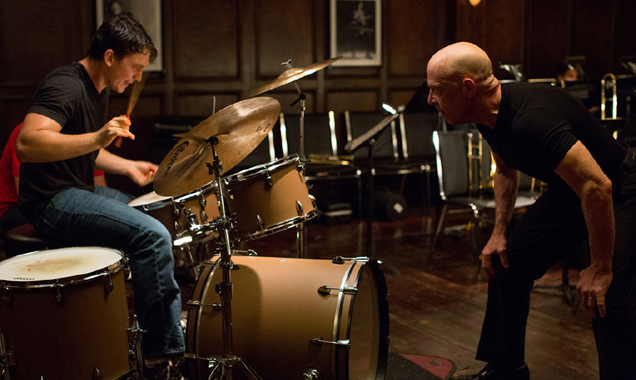 Wait, Is 'Whiplash' The Best Movie Of 2014? 'Whiplash' features an astonishing and disturbing performance from JK Simmons. Forget Boyhood, Birdman and Foxcatcher. Actually, don't forget those. They're all really, really good. 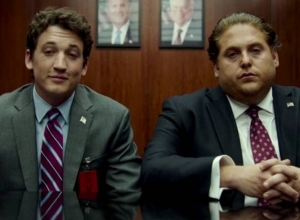 But Whiplash is the movie we're going to talk about. Whiplash. You're going to want to remember that. 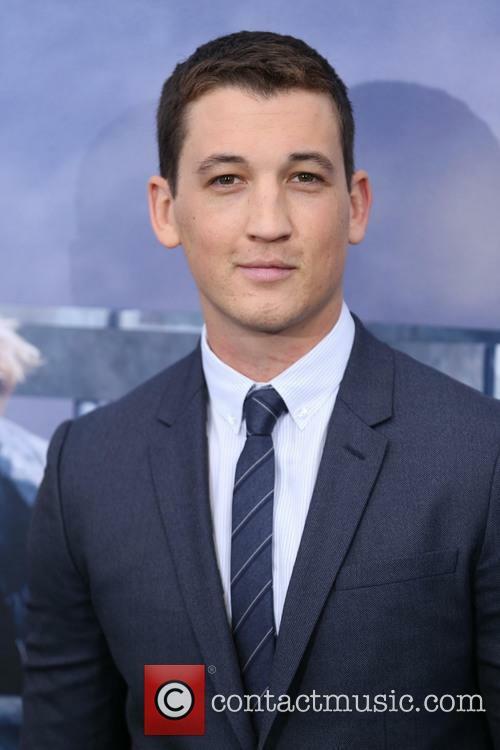 It stars former teen star Miles Teller as Andrew Neyman, an ambitious young jazz drummer who hungers to become one of the greats. After meeting tutor Terence Fletcher - an instructor known for his revered but terrifying methods - Andrew joins a bad but his passion to achieve perfection spirals into obsession, all under the gaze of his ruthless teacher. 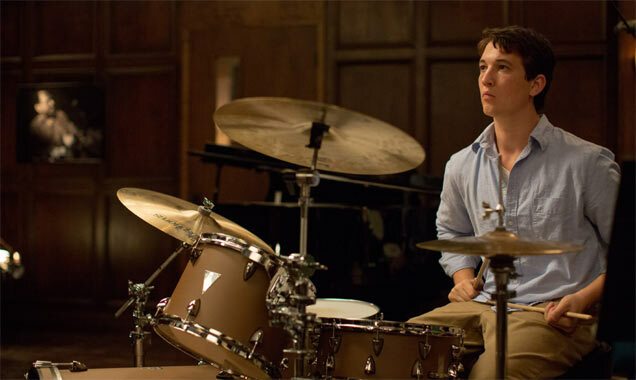 Continue reading: Wait, Is 'Whiplash' The Best Movie Of 2014? Andrew Neyman is an aspiring young jazz drummer who is thrilled to land a place at a prestigious American music academy. However, with amazing opportunities comes a lot of serious pressure and Andrew finds himself struggling under the ruthless instruction of his pedantic band conductor Terence Fletcher. With his decades of experience, Fletcher has an ear for music Andrew couldn't hope to emulate and yet his struggles to correct his own miniscule mistakes go totally unsympathised with. He is left flustered and on the verge of tears during one particularly heated band practice, whereby Fletcher's unsuccessful attempts to correct Andrew's tempo lead to the latter being nearly struck over the head with a chair by the volatile teacher who precedes to slap him hard around the face several times. Is Andrew strong enough to survive such fierce scrutiny, or are his dreams of musicianship almost over? Watts' casting was announced late in the game. The cast of Divergent sequels Insurgent and Allegiant is already taking shape with Naomi Watts being the latest A-lister to join the lineup. The actress joins Shailene Woodley, Theo James, Zoe Kravitz and a number of other celebrities for the remaining movies of the young adult franchise. Watts willplay the mother of James’ character Four, appearing in three movies in total, since the final book, Allegiant will be split into two films a la every teen fantasy franchise of the past five years. Watts’ character, Evelyn, is the ruthless leader of the factionless in the books, aka those, who do not belong into any of Divergent’s five castes and have therefore been shunned from society. Is Watts right for the part of a ruthless rebel leader? Back in May, Summit also announced the casting of Octavia Spencer as Amity leader Johanna Reyes and the return of Kate Winslet as the main antagonist of the first two books, Jeanine Matthews. 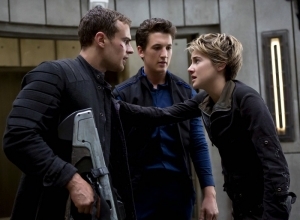 According to The Hollywood Reporter, production on Insurgent is already underway in Atlanta. The second film from the series has been given a tentative release date of March 20, 2015 – nine whole months ahead of the other big YA movie coming out in 2015 – The Hunger Games: Mockingjay Part I. Both 'Wolverine' and 'Fantastic Four' have been given sequels whilst a new project is kept closely shrouded. Fox has scheduled three more upcoming Marvel movie dates so that the studios can keep continually churning out new superhero movies in the years ahead. The new films - a Wolverine and a Fantastic Four sequel and a mystery Marvel project - are plotted for release from 2017 and onwards. The next Wolverine is set for March 3, 2017, the Fantastic Four sequel is pencilled in for July 14, 2017, and the last one is due to arrive on July 13, 2018, according to Variety. 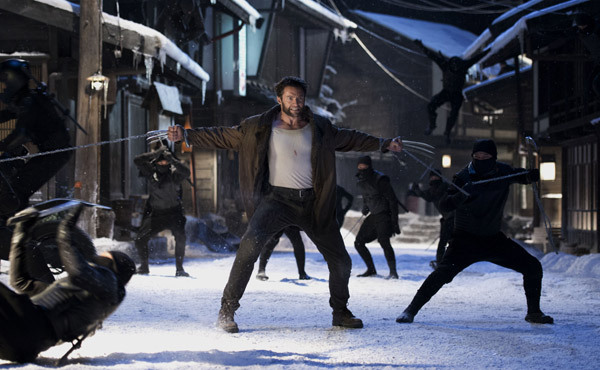 Fox Have Plotted A Release Date For The Next 'Wolverine' Movie, For 2017. Whilst details on the latter two projects are a lot more vague, it was announced last November that Hugh Jackman will be returning to the role of the iconic mutant for a follow-up to 2013's franchise-boosting The Wolverine alongside director James Mangold. 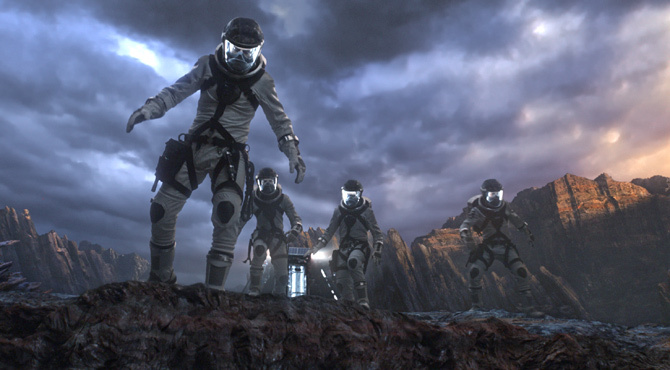 Fox has been trying to make Fantastic Four happen for years, could they finally have it right? 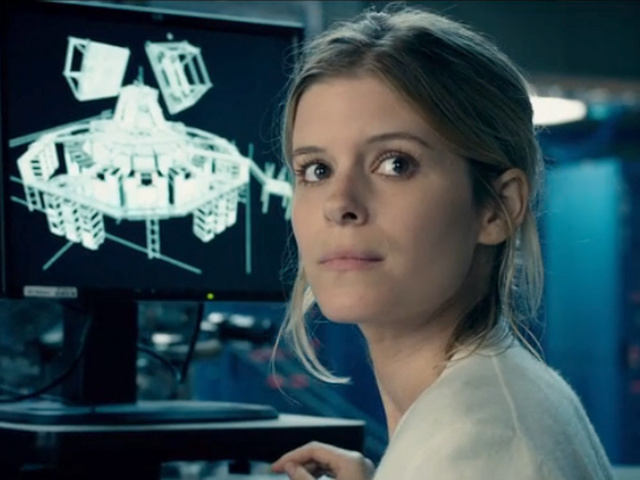 The “Fantastic Four” reboot cast has been finalized (almost). The release date has been set – June 19, 2015, according to Deadline – and now the movie has its four leads as well. 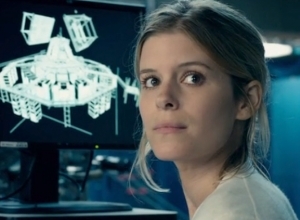 As predicted, Fantastic Four will star Kate Mara as Invisible Girl, Fruitvale Station breakout Michael B. Jordan as the Human Torch, Miles Teller as Mr. Fantastic and Jamie Bell (Nymphomaniac) as The Thing. The deals are still being negotiated, but all look fairly solid. 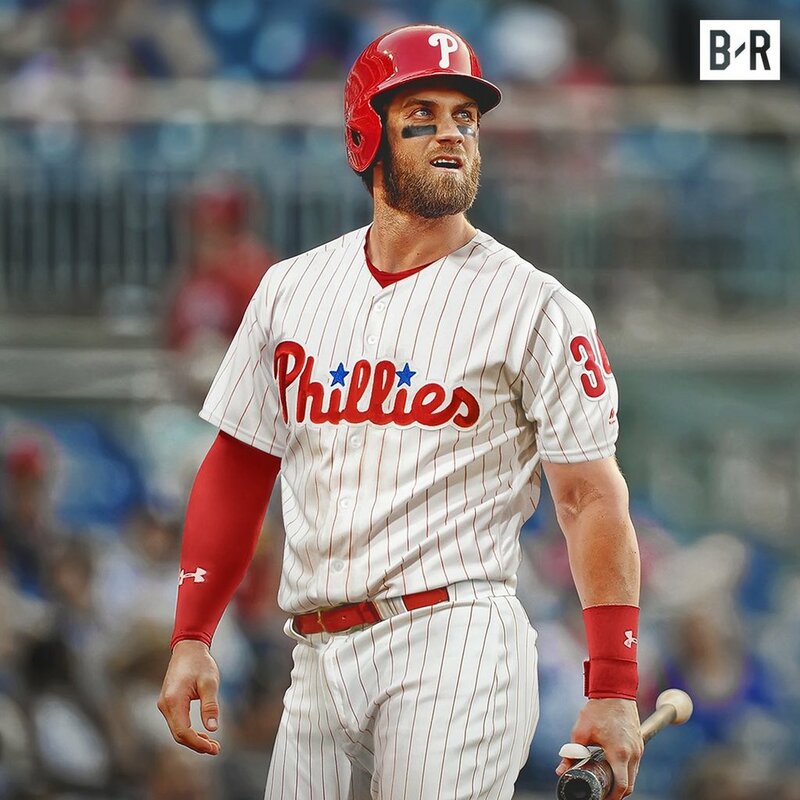 Deadline reports that Bell and Jordan’s involvement is certain. Mara is most likely to fill Jessica Alba's shoes as Sue Storm. The script is being penned by Simon Kinberg and Fox is handing the direction to Josh Trank. Trank has previously worked on Chronicle, so it could be said that he has some experience with sci-fi. On the other hand, this is only his second feature film, meaning that Fox is banking on a relative newcomer to kick off what will likely become the studio’s attempt at a superhero franchise, a la Avengers. 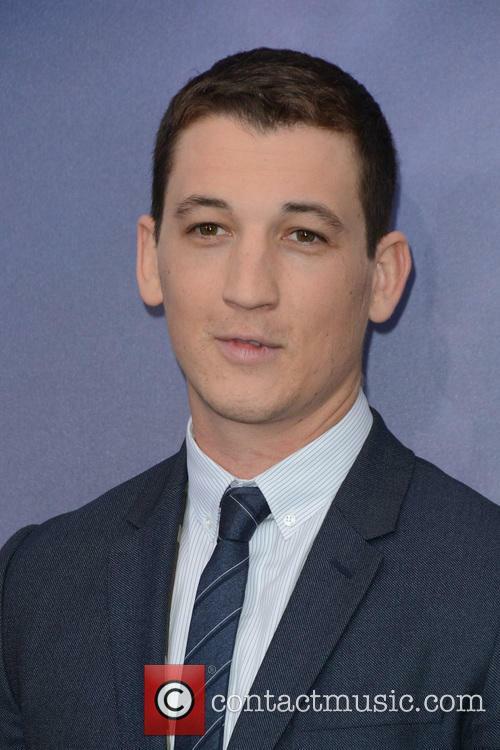 A quick profile of the actors chosen to be the cast of the 2015 reboot of The Fantastic Four. It’s been over two months since Thor: The Dark World came out, which means that we’re itching for some superhero news to tide us over! Luckily, rumors are flying around that the cast for the 2015 movie The Fantastic Four reboot, has finally been picked. For those who aren’t already Fantastic Four fans, this bunch of superheroes/astronauts gained their powers after they were exposed to cosmic rays whilst hanging out in outer space. You know, that old chestnut. Let’s take a look at the potential The Fantastic Four reboot cast. The boxing biopic is a go, and it has its leading men. 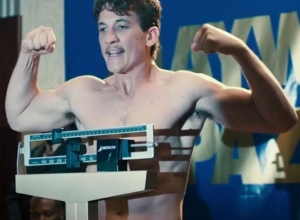 Aaron Eckhart and Miles Teller are both set to star in a new boxing biopic based on the life of world champion Vinny Pazienza. The project is called Bleed for This and Martin Scorsese will oversee as executive producer. Pazienza’s story is ripe for feature film adaption. After a near-fatal car crash, the boxer was faced with never walking again, let alone boxing again. Instead of giving in and living a life away from the sport he loved, Pazienza defied doctor’s orders, embarking on a remarkable comeback under the tutelage of renown trainer, Kevin Rooney. 'Whiplash', a musical drama, and 'Rich Hill,' a documentary focussing on poverty in a US town have received the top awards at the Sundance Film Festival. A musical drama and a documentary about poverty in the US have won the top awards at the Sundance Film Festival. The results of the judging were announced yesterday (26th January). The festival is held annually in Utah and is one of the largest independent film festivals in the US. The festival has been held for over thirty years and is widely regarded as one of the top festivals to discover the rising stars of the film world. The festival, as Reuters reports, also ensures independent films reach a larger audience. 28-year-old writer and director Damien Chezelle won awards in the drama competition for his film Whiplash. He had previously written a shorter version of the film which won the price for US fiction in the short film category. The film follows a jazz drummer as he attempts to perfect his music. 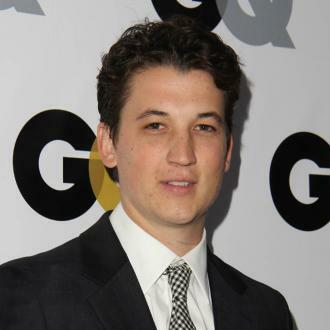 Miles Teller (The Spectacular Now) starred in the award winning film. 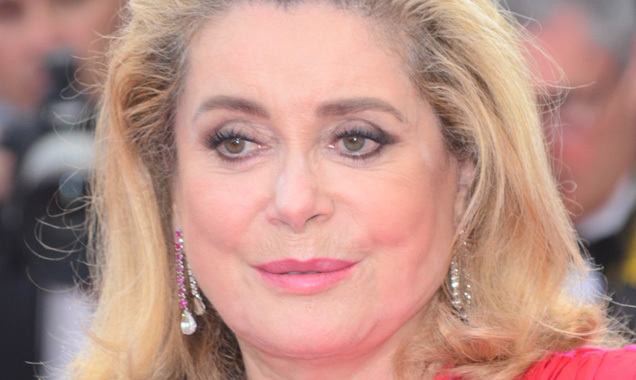 The film has already attracted the attention of Sony Pictures Classics who have offered the film maker $3 million. The Fantastic Four movie is coming along nicely; the reboot - being directed by Josh Trank - is making considerable strides and the news that a script is complete and actors are even being tested for roles will come as welcome news to fans of the franchise. 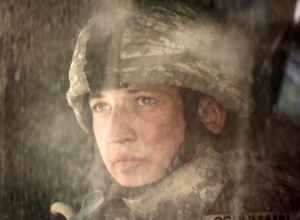 Variety were first with the scoop that Simon Kinberg has finished he rewrite of the script. Plan is to test for Reed Richards (aka Mister Fantastic) and Sue Storm (aka the Invisible Woman) by the end of the month. Author Veronica Roth and the cast of her book's film adaptation 'Divergent' talk about the upcoming dystopian movie in a short featurette. 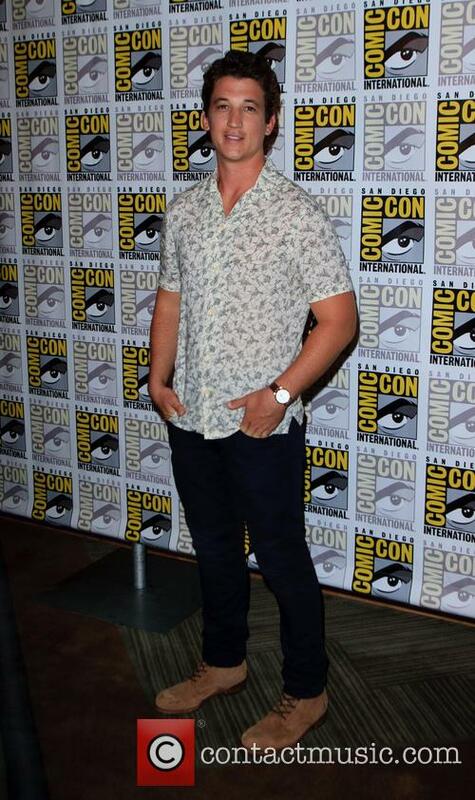 Among the cast are Shailene Woodley, Theo James, Kate Winslet and Jai Courtney. Tris Prior is a 'divergent' in a world where everyone is split up in accordance to their dispositions. This means that she is no one of any faction of virtue, but a combination of all of them; something that makes her particularly powerful and unreceptive to the manipulative powers of the government. Given her position, she is warned not to reveal her circumstances to anyone, but to pick one faction and hope that nobody discovers her, otherwise she will be hunted down and killed. Determined to know just why divergents are such a threat to the world, she sets out to find out more about herself and her capabilities while becoming increasingly close with her faction initiation instructor, Four. 'Divergent' is a dystopian story about a futuristic society; a story rather in the vein of 'Ninteen-Eighty Four' and 'The Hunger Games'. It has been directed by Neil Burger ('The Illusionist', 'The Lucky Ones', 'Limitless'), written by Evan Daugherty ('Snow White and the Huntsman', 'Killing Season') and Vanessa Taylor ('Hope Springs', 'Jack & Bobby'), and is based on the 2011 novel of the same name by Veronica Roth; the first of a trilogy. It will hit cinemas in the UK on March 21st 2014. The Spectacular Now could be the movie that finally makes Shailene Woodley a star. Sure, she was great in The Descendants and there's talk of Fifty Shades of Grey - which we really hope she doesn't do because it'll be atrocious - though James Ponsoldt's new movie could really be the one. 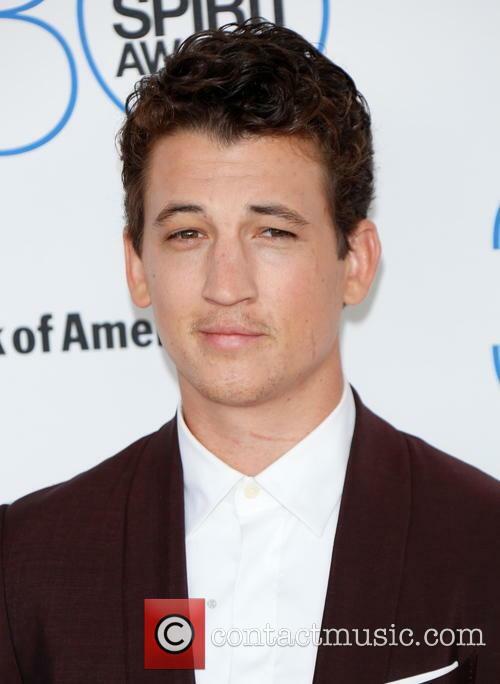 The movie stars Miles Teller as a perpetually drunk and popular high school senior who falls for the astonishingly 'normal' Aimiee (Woodley). The first couple of scenes in the trailer suggest this could be your run-of-the-mill teen romance, though it begins to evolve to reveal a real story. It comes as no surprise that 500 Days of Summer scribes Scott Neustadter and Michael H. Weber are behind The Spectacular Now. It's familiar boy-meets-girl territory, though seems to pack a punch. 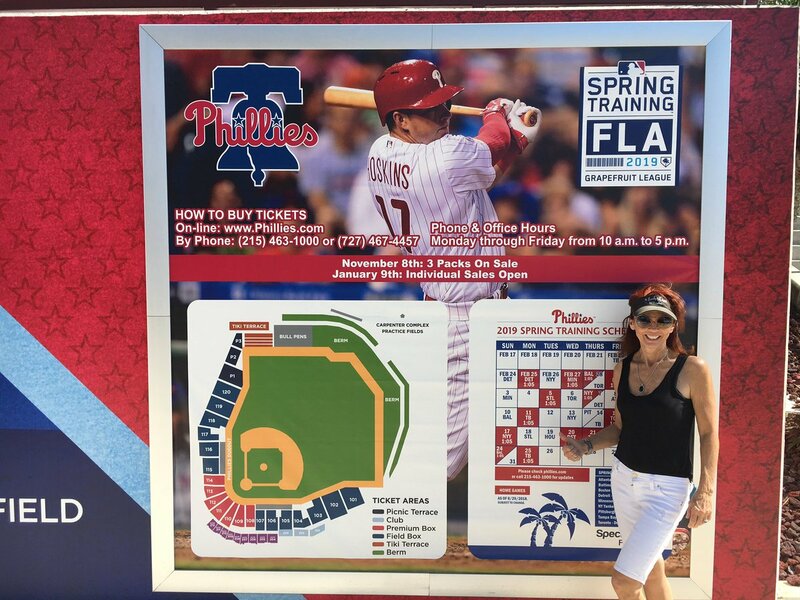 The Spectacular Now - Yet Another Teen Drama? With upcoming roles in The Fault In Our Stars and Divergent film adaptations, Shailene Woodley is quickly becoming Hollywood’s go-to girl for teen and young adult films. The trailer for yet another YA book adaptation has been released, once again featuring the familiar face. This time it’s The Spectacular Now, an angsty teen fiction story by Tim Tharp. Check out the trailer below. 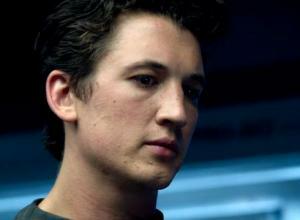 Watch the trailer for The Spectacular Now. 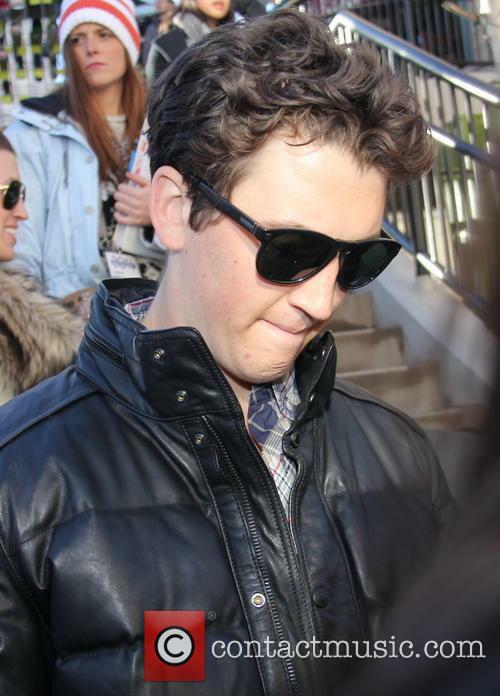 Continue reading: The Spectacular Now - Yet Another Teen Drama? Thomas, JB and Costa want to make a name for themselves, now that they are in their senior year of high school. As they approach their seventeenth birthdays, they have the idea to throw an epic birthday bash, at Thomas' large house while his parents are away.